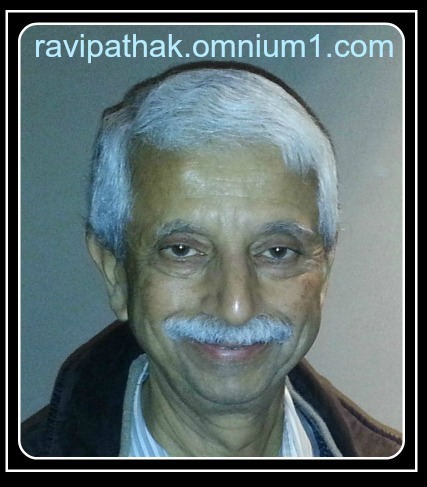 Ravi has had tremendous results with the PEMF Omnium1 Mat. PEMF means Pulsed ElectroMagnetic Field Therapy. Shoulder and Neck Pain Gone! I have had long term shoulder and neck pain : after my first PEMF Omnium1 Mat session I noticed some improvement. After a month of using the mat the pain has disappeared : fantastic results ! I am also experiencing quality improvement in sleep and meditations. We must protect our most valuable assets: our cells, by energizing them with the Omni Mat. PEMF (Geomagnetic & Schumann resonance frequencies) is the fifth element that we need for maintaining good health : in addition to the four elements of earth/food, water, air/oxygen and fire/sunlight. Thank you, Ravi, for sharing your wonderful experience with us! Watch another video where PEMF Omnium1 Mat helped with pain. Learn more and Subscribe to our PEMF-JOY updates. Click here: Get instant access to a lot more valuable information created exclusively for you!